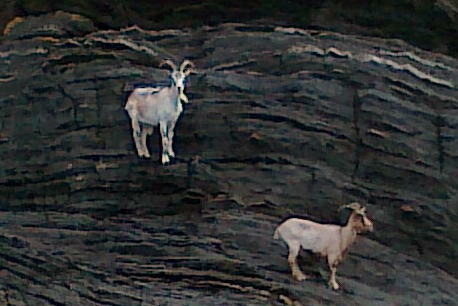 What were the goats looking for on the beach, Sarah? They might have enjoyed eating the camera bag! I think there’s a story emerging, Beryl! Thank you!